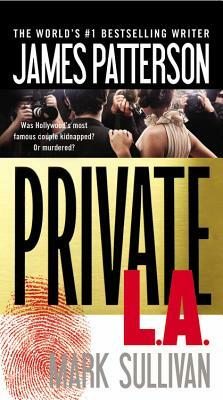 When Hollywood's golden couple goes missing, Private's Jack Morgan is the only one who can solve the mystery. When they disappear without a word from their ranch, facts are hard to find. They live behind such a high wall of security and image control that even world-renowned Private Investigator Jack Morgan can't get to the truth. But as Jack keeps probing, secrets sprout thick and fast-and the world's golden couple may emerge as hiding behind a world of desperation and deception that the wildest reality show couldn't begin to unveil. Murder is only the opening scene.